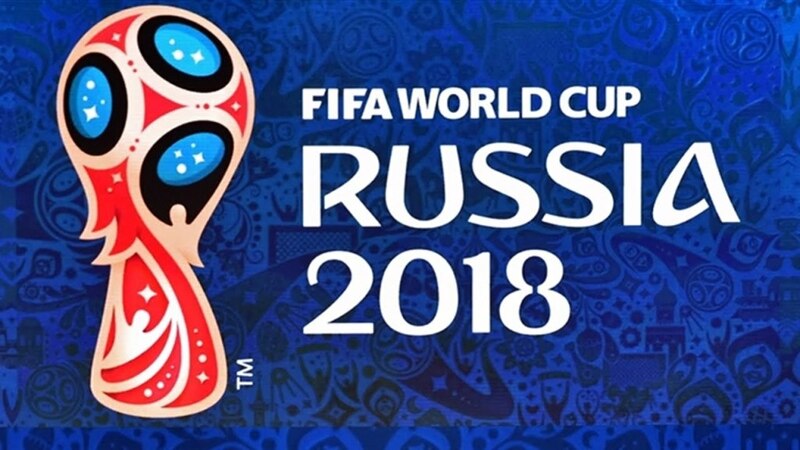 In the coming year Russia expects the most important event of the year in the world of football – the World Cup. Ekaterinburg and our company are happy to join this spectacular and large-scale event. We will be happy to assist you in arranging organized groups and individual tourists who came to the FIFA 2018 World Cup in Russia ™. – business meetings or leisure. Travel Ural – is a family company with extensive experience in hosting organized groups as well as foreign groups. All our translators have a high level of language skills. In connection with the large number of applications, we recommend not postponing the planning of the tour of visiting the championship for later – it will provide you with the best living conditions and save a lot of budget.